Writer Kazeem Famuyide has parted ways with WWE. The writer then shared some his “greatest hits” — like King Booker welcoming The New Day into the five-timers club and the infamous rap battle between The Usos and The Bar. Later, Famuyide thanked some of his former colleagues. 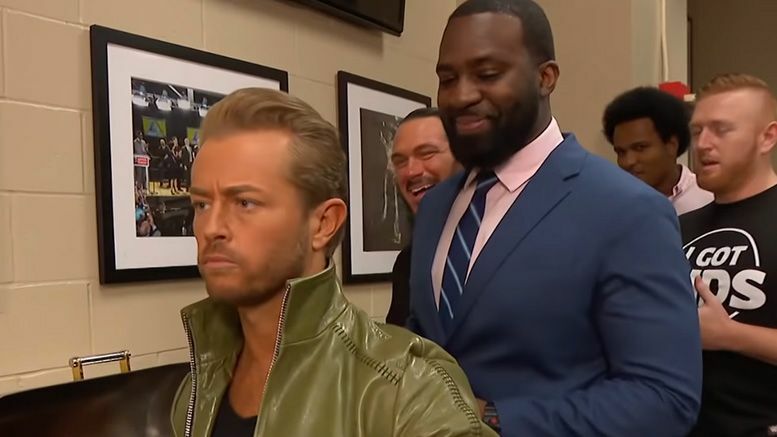 Famuyide joined the WWE creative team in May of 2018.